We are the leading manufacturer of Nickel Alloy Tubes. 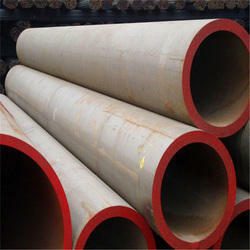 We are offering Alloy Tube to our client. We are offering Niobium Alloy Tube to our client. - Size: 1/2" to 24"